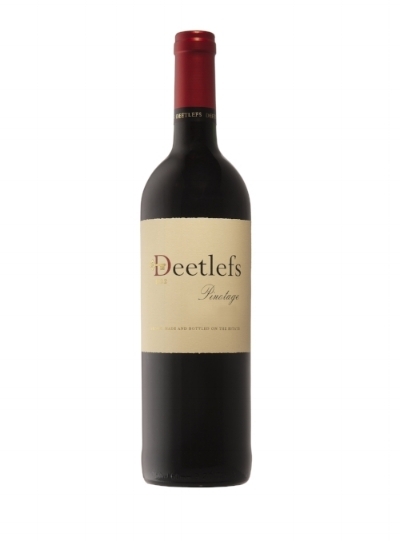 Deetlefs is the second oldest family owned vineyard in South Africa dating back to 1822. Situated in the Breedekloof region where the climate is substantially cooler, the soils produce wines which are fuller in flavor as a result of the slow ripening of the vines. Deetlefs specializes in softer and lighter wines, such as the Chenin Blanc and the Pinotage. The Deetlefs Estate range offers wines with elegance and mouthfeel, wines that truly represent this region.